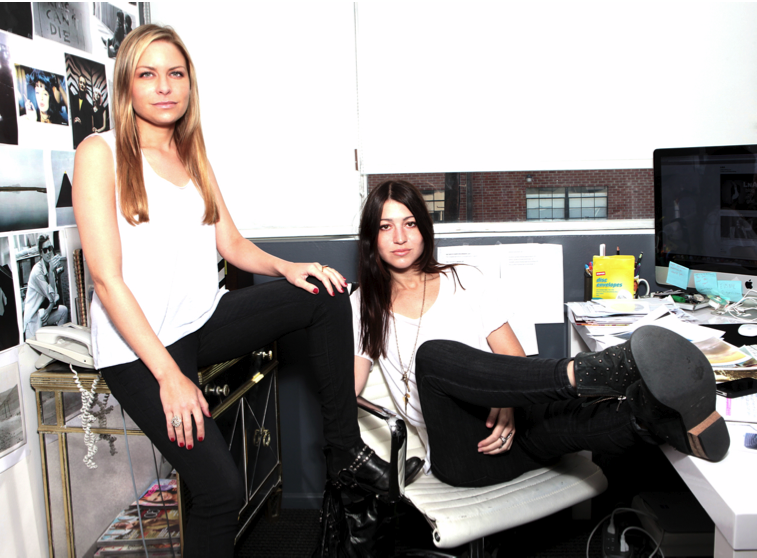 Photo of LnA founders Lauren Alexander and April Leight via LnA. California natives Lauren Alexander and April Leight started LnA in 2007 with the simple idea of creating the perfect men’s tee for a woman. Perhaps because in Los Angeles a high quality white t-shirt can be (love it or hate it) a real uniform, there's a huge cult following for LnA's staples "with a twist" out here. Any clothing line who styles their models in black Chucks is OK in my book. They caught the California style so well. I often wonder how you find such great things to put on the blog. Definitely a go to type style. I love it. I totally agree with 401. Great simple tees. Such a cool, confident look. The tan tank with the black pocket is perfect!